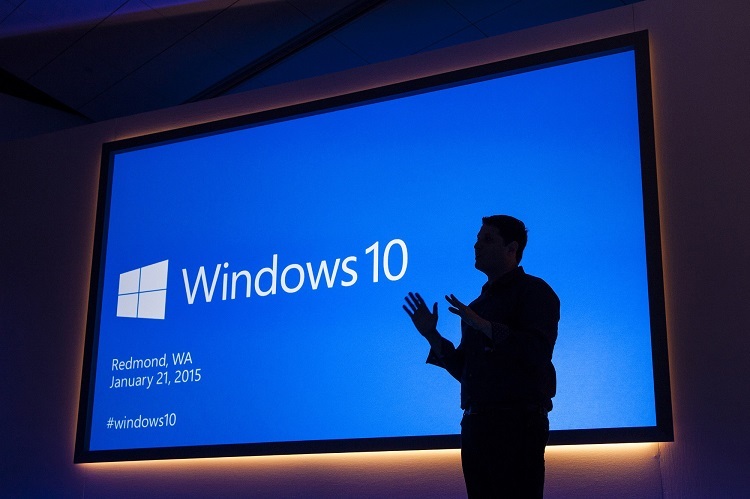 Microsoft will be releasing the first consumer preview of Windows 10 next week to the Microsoft Insiders Programme. The preview of the phone version of the operating system is due in February after the Superbowl weekend. While the PC preview of Windows 10 sounds exclusive with the whole Microsoft Insider thing, the programme is actually free for just about anyone to sign up and enter. Terry Myerson, Microsoft’s Executive Vice President of Operating Systems, did not say if the current technical preview would automatically update or if a full reinstall would be necessary. That would greatly depend on how much has changed since the last version of the preview. The phone version of Windows 10 will be previewed after 1 February, or after the Superbowl happens, which is less than two weeks away. How it is being distributed is currently a mystery as no details were revealed at the event. 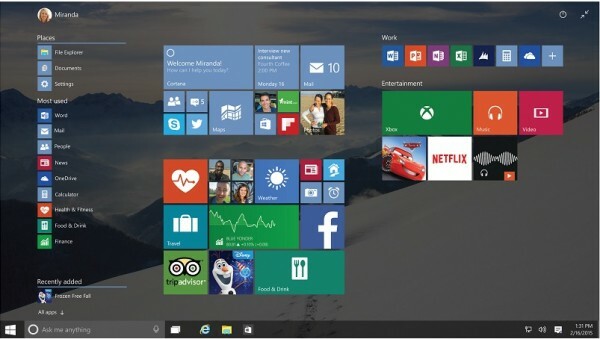 It could potentially be using the Preview for Developers app that appeared recently on Lumia Denim devices. That being said, Microsoft appears to be on track for its ambitious release of Windows 10 for three different platforms.